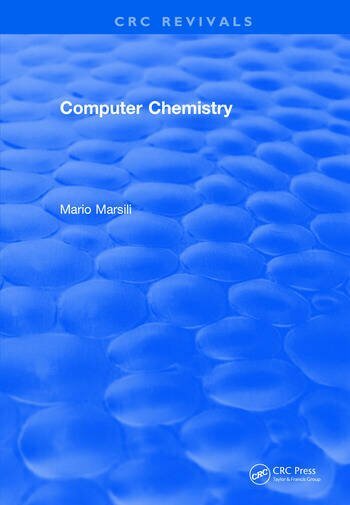 Computer Chemistry illustrates the methods and philosophies of how a computer can be instructed to "understand" chemical facts, formulas and rules. It focuses on discussions of all of the major sections in both theoretical framework and practical application through examples. It includes the Synthesis Design Systems for the simulation of chemical reactions, the Structure Elucidation Systems for the interpretation of spectral data, the Molecular Modelling Systems for the visualization of chemical structures and the calculation of physico-chemical parameters. Introduction. The Computer as Laboratory. Problem Solving and Artificial Intelligence. Molecular Modelling. Autodeductive Systems for Reaction Kinetics. Structure Elucidation Systems. Computer Simulation of Organic Reactions. Index.